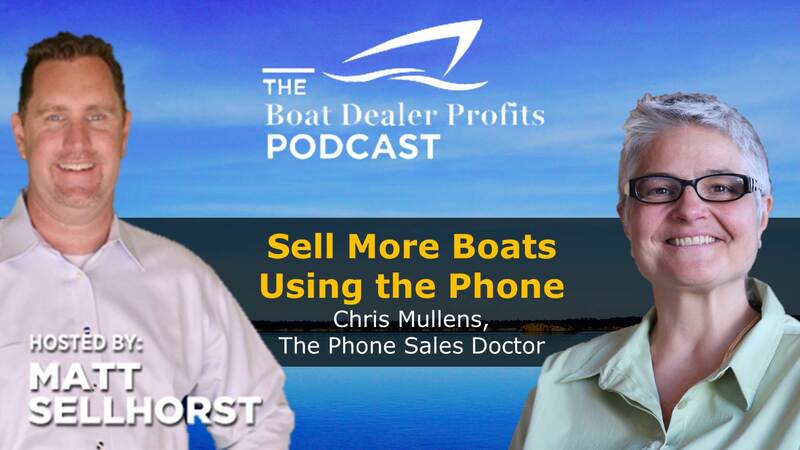 Take advantage of a special opportunity for podcast listeners. 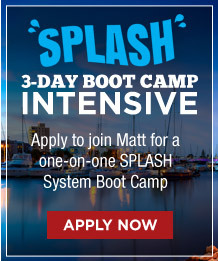 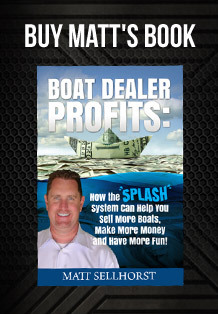 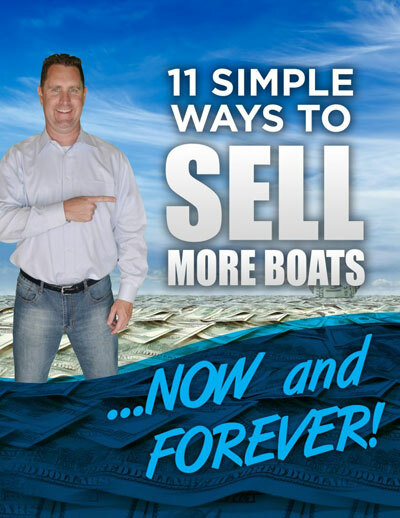 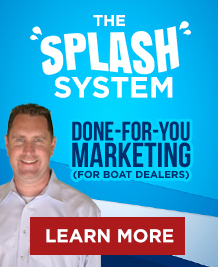 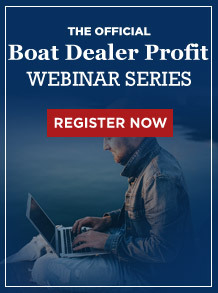 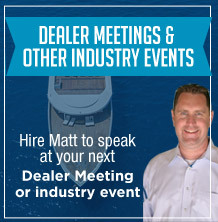 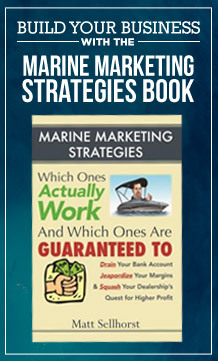 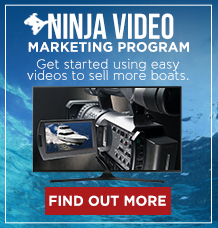 Get a free 30 minute one-on-one strategy session to talk about your boat business. 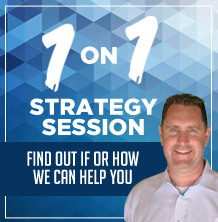 Ask me any questions you’d like about sales and marketing and I’ll give you my best coaching and insights. 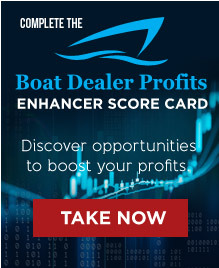 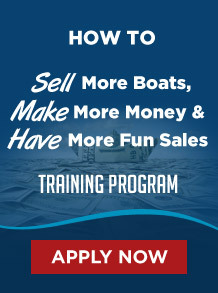 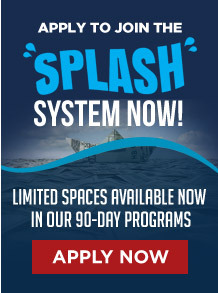 Click here to schedule now: www.SellMoreBoatsNow.com.